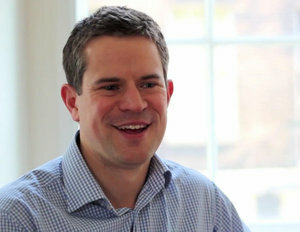 This week we have Mark Williamson, Director of Action for Happiness. Action for Happiness is essentially a movement for positive social change. They focus on bringing together people from all walks of life who want to play a part in creating a happier society for everyone. Here's the questions we discussed on the show in this episode. Why do you think happiness is important? Can you say what you do in your work for action for happiness? How has working for AfH changed your life personally? Do you know any examples of how AfH has helped someone get out of depression/anxiety? I know you're a fan of mindfulness. Why do you like it? Could you finish with 3 practical tips to help our listeners be a bit happier? Check out ActionforHappiness.org to join this wonderful movement! 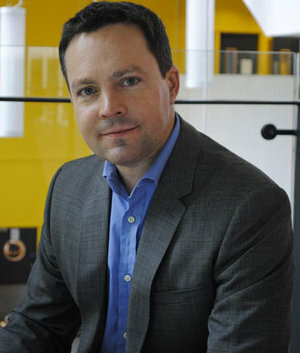 Professor Bond is Director of the Institute of Management Studies at Goldsmiths, University of London, here in the UK. He’s co-author of ‘Acceptance and Commitment Theory’. He talks about his experience with using ACT (acceptance and commitment therapy) to improve performance and reduce stress in the workplace. A fascinating episode. I hope you enjoy it and remember to leave a comment to let me know what you thought of the show, and if you would like more.